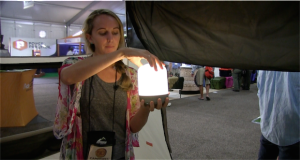 With so many lantern options to consider, it can be tough to know where to start. 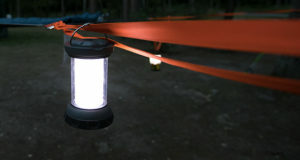 What we consider is a lanterns features, how tough it is, and weight. 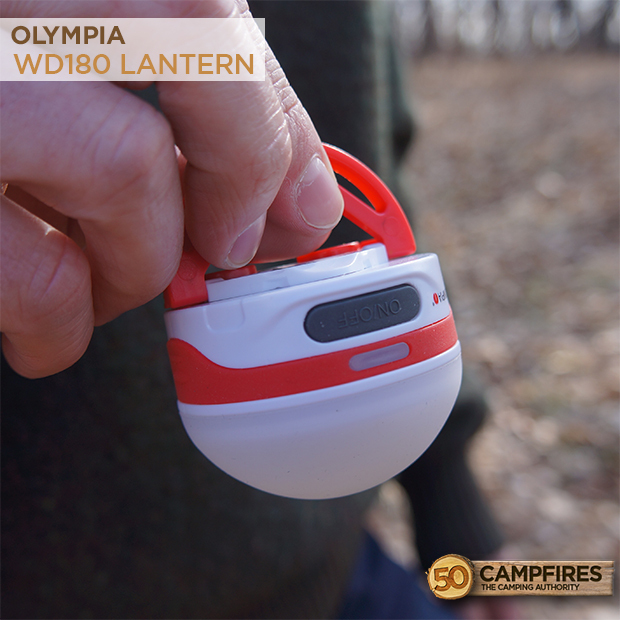 Olympia set out to make a top of the line, portable lantern with their WD180. 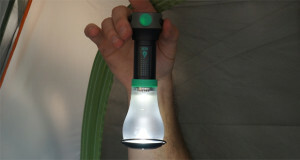 Functionality: In this small package, you get 180 lumens of brightness; that is incredibly bright for a lantern that you can easily fit in your glove box. 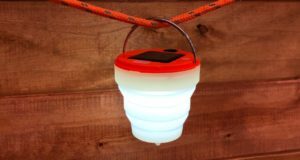 It also features a magnetic base, which can be adjusted to get the light at just the right angle, and a hanging clip to easily elevate the lantern to any position. 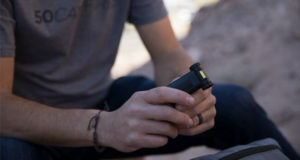 It is also rechargeable via micro-USB so constantly buying new batteries is a thing of the past. 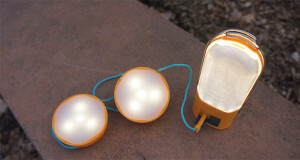 Weight: At 5 ounces, there is a good chance this will be one of, if not the, lightest lantern you have even gotten your hands on. 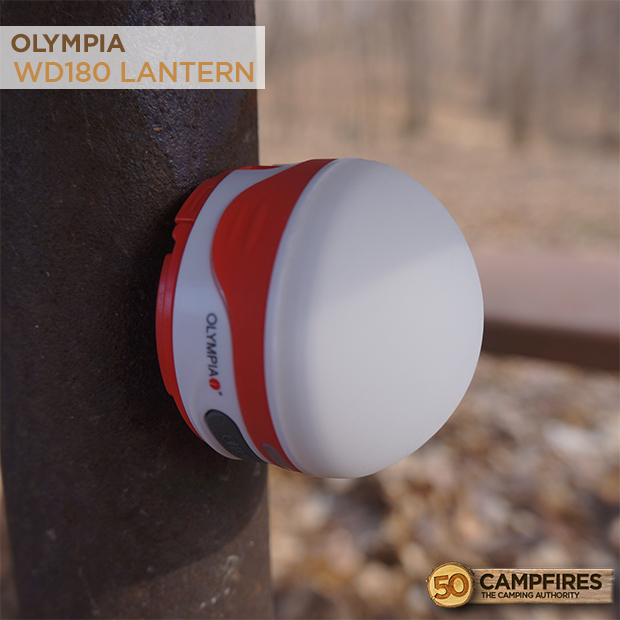 Durability: The Olympia WD180 lantern was built to withstand traveling and the weather. 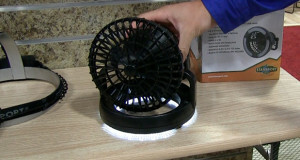 It is waterproof against sprayed water from all directions so don’t worry about getting some rain on it. With a two year warranty, you also have a little security incase anything does go wrong. 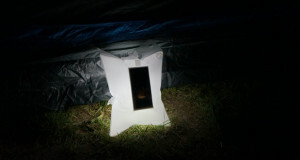 Value: At $29.99 price point, you can find less expensive portable lanterns on the market. 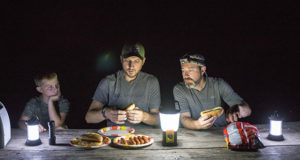 What you will not find is a less expensive lantern that has the lighting capabilities as the WD180, nor the functionality or extreme lightweight.